As featured in Third Sector, by Max du Bois. If you have a subscription, you can see the original article here. The UK charity sector is seeking to reinvent itself, a process that frequently takes charities beyond conventional boundaries. In their bid to demonstrate how their cause is unique, effective, relevant and worthy of support they are increasingly turning to their brand as a corporate strategy. Indeed, proof that a rebrand has been successful occurs when it reaches out and inspires people to act, to give money, to volunteer, to protest, to use the charity’s services and to change attitudes. But what are the key ingredients to a successful rebrand, and who is getting it right? We often see organisations clinging onto old brands that are beginning to "fail" until they blatantly do. This makes the rebrand so much more difficult, as it struggles to regain lost momentum. This almost occurred with volunteering organisation CSV before it became Volunteering Matters. The rebrand, which we worked on, gave clarity and direction, and the results are clear. According to Volunteering Matters’ own brand tracking and evaluation data, this led to an increase in volunteers, 36 per cent increase in numbers of people supported, income up and 81 per cent of staff saying the rebrand makes it easier for them to explain the charity’s purpose. Irrational sentimentality and unfounded beliefs meant that the old brand had been clung onto well past its sell-by date. The new rebrand captured the clarity and force of the new strategic direction and helped reinvigorate the organisation, a crucial aspect of rebranding. Another great example is the new Breast Cancer Now brand. Its team brought together the ageing Breakthrough Breast Cancer and Breast Cancer Campaign with their creaking brands to create a whole brand that has a demanding urgency to shake people out of the "it's sorted" mind set that was beginning to dog its sector. Yet it combines this with a soft, empathetic confident hope, that doesn't push away, or frighten, those with breast cancer. A very hard balance to strike. Sometimes the external face of a rebrand can leave you feeling 'so what?' Why go to the time and expense of making a small change. 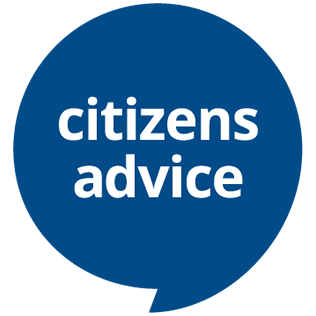 Citizens Advice could enter a 'spot the difference' competition of change. It dropped the "Bureau" from its name, which is fine, but it remained the same organisation, had the same mission, same services and it kept the blue dot. Actually, it added a little bit of a tail to make a speech mark. It needed to be bolder, clearer and much more emphatic. In today's communication environment, little else cuts through. On occasions the visual can sell the organisation short. The remarkable Bowel Cancer UK repositioned to champion research in a pack of four lookalike bowel charities and fill a vital gap in its sector. There is no faulting the brand strategy. However, its new logo just doesn't do justice to this new direction, or the strength of management vision. Instead, it feels weak and, dare I say it, almost amateurish, especially when set against research charities in others sectors or Cancer Research UK in their own. Worse still is when a brand reflects a deeper malaise within an organisation. WRVS needed to move from a rapidly ageing brand that wasn't telling its story, but it jumped back in time with a visual brand that tells almost less. The Royal Voluntary Service core brand barely makes the running against Age UK, with much of its wider communication looking like a poorer "me too", failing to differentiate or inspire with the richness of its vital work. As charities respond to the current economic climate by forming new allegiances they frequently stumble at a key hurdle: how to communicate the strength of their collective power. This is where we often see poor links and brands that blot out individual strengths. Those who get it right, however, are seeing great rewards. The Disasters Emergency Committee rebrand is one such example. It provided a flexible and powerfully single-minded solution to a very complex issue of partner branding. It highlights each emergency, maintains a consistent overall presence and effectively spearheads a cascade of competing logos. 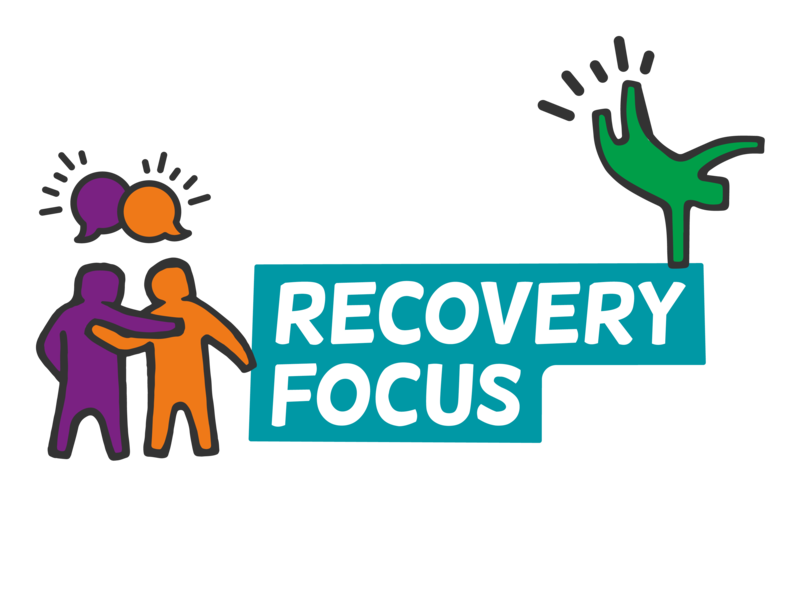 Another one of our rebrands, Recovery Focus, is the group brand bringing together the strengths of Richmond Fellowship, Aquarius, My Time and several others. It creates a strong collective story while drawing on the individual strength of each organisation, a group built to make individual recovery a reality. There is no tick list that governs a good or bad rebrand: it's a complex, often messy, range of things but there is a simple philosophy that is invaluable to creating successful rebrands: uncover what really counts and say this in a way that really matters. The rest falls into place.